Get in the Mix gift vouchers are the perfect present for the DJ in your life. A gift voucher will allow them to choose from the 50,000+ specialist DJ products that we have in stock at any time from decks, mixers, speakers, amps, lighting, headphones, mics and accessories. 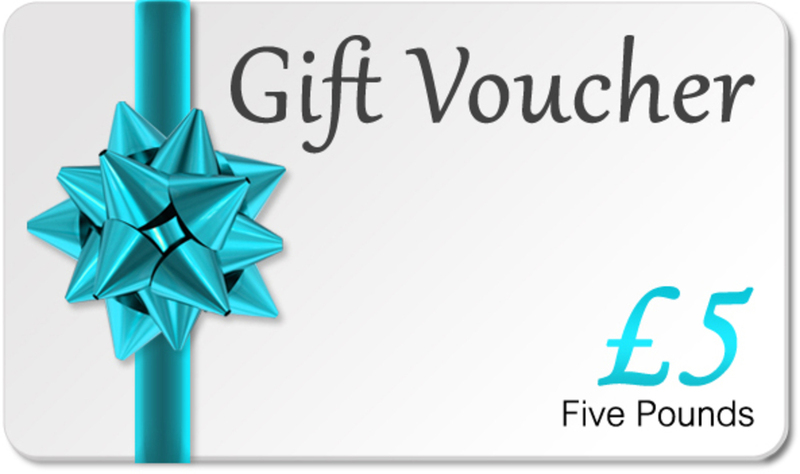 Gift vouchers are available from £5 - £100 and can be redeemed against any item from our vast online DJ shop. As well as a great selection we also offer expert advice on choosing the right product and after-sales service that is second-to-none with a dedicated service team and a 30-day satisfaction guarantee. So...stuck for present? 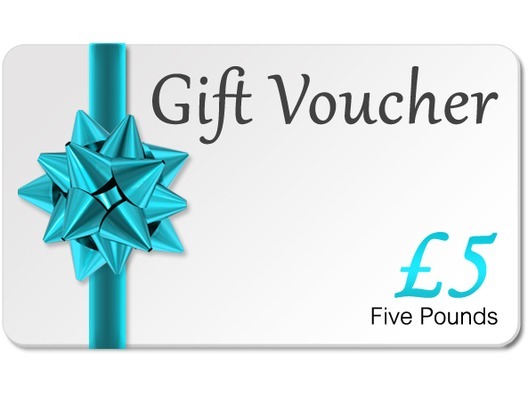 Whether they are a superstar DJ or an absolute beginner we know they will love a gift voucher from Getinthemix.com the UK's No.1 online DJ store for value and choice. Please note: This voucher will arrive in a printed format.